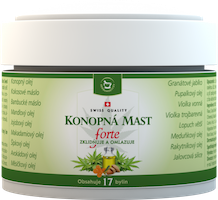 Horse balsam with hemp combines the relaxing effects of essentials oils with favourable effects of herbal extracts. A balanced content of the active substances provides a broad and strong effect. The warming version of Horse balsam with hemp is an effective preventive product for warming up the locomotive apparatus. It is suitable for all ages. The gel consistency of the balsam ensures its fast absorption; it will not stain your clothes! Horse chestnut has also been proven effective for varicose veins. What problems can the balsam help you with? 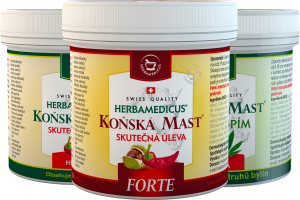 A unique combination of herbs helps with joint, spine or lumbago problems. 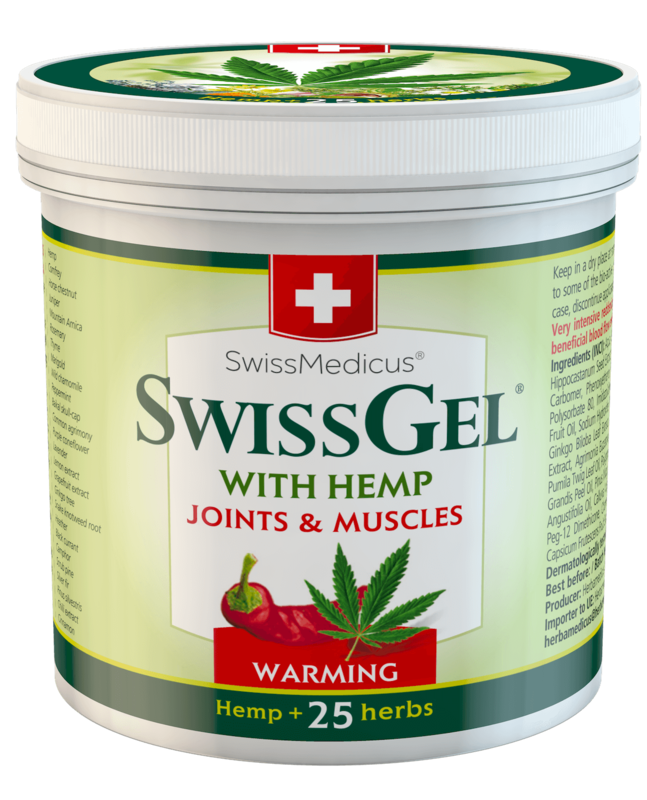 It also provides relief in the case of strained muscles. 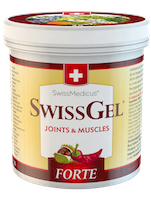 At the same time it works perfectly as a preventive measure because if applied before a sport activity it warms up the muscles and prepares them for exercise. Horse balsam® with hemp supports general regeneration of the locomotive apparatus. 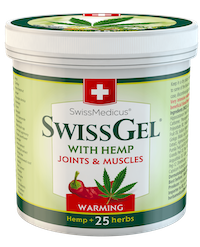 The combination of herbs in Horse balsam® with hemp also takes effect on the vascular system, increases venous blood flow and the elasticity of vascular walls. 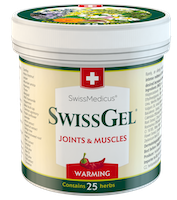 Small warming relax package - horse balsam forte warming, horse balsam warming and horse balsam with hemp warming.